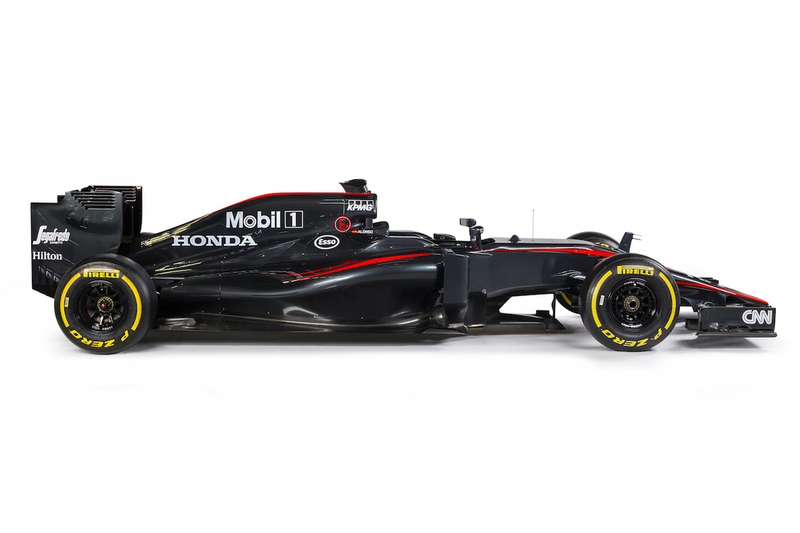 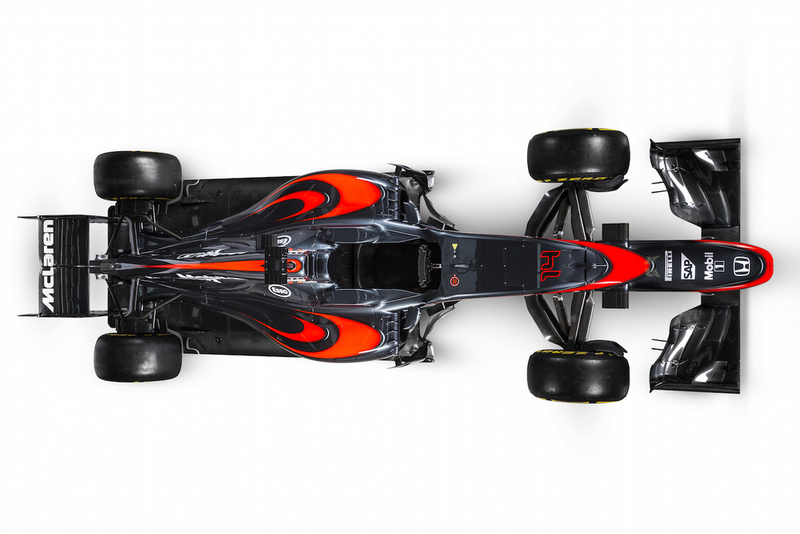 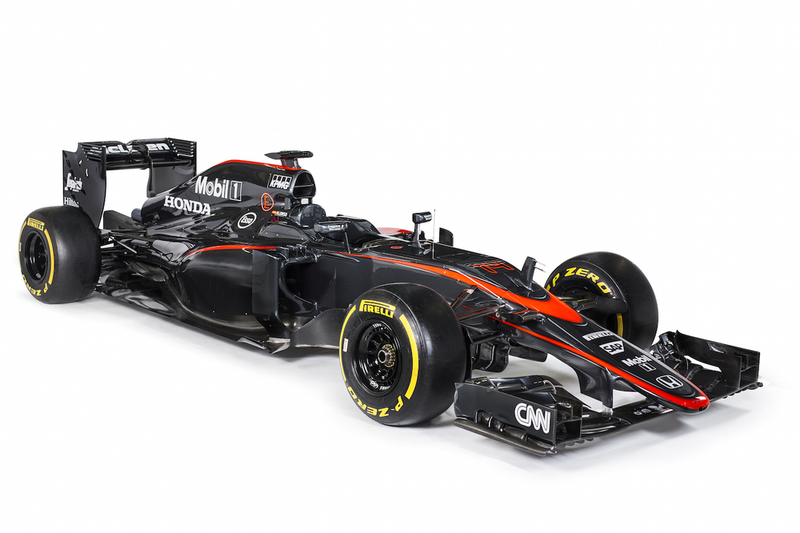 The revised McLaren-Honda MP4-30 will debut at the Spanish Grand Prix this weekend. 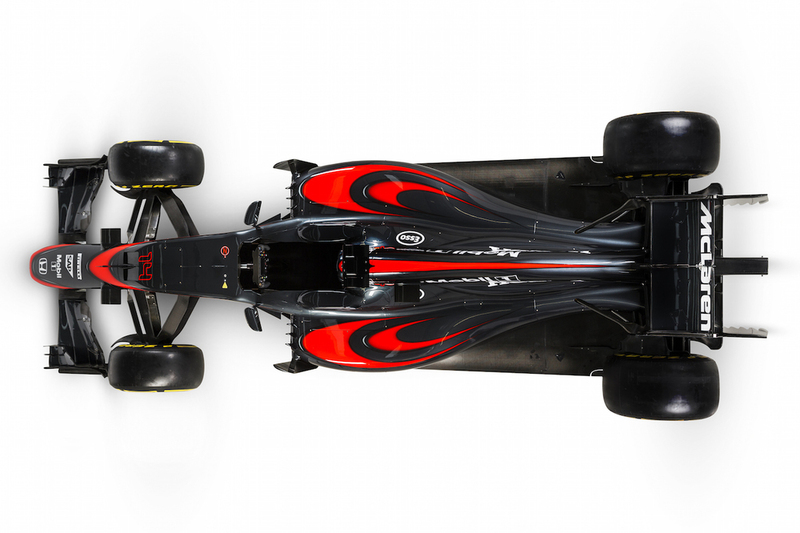 The new livery improves the MP4-30’s visual impact, optimising it for not only bright sunshine but also for the floodlights increasingly used in twilight and night races. 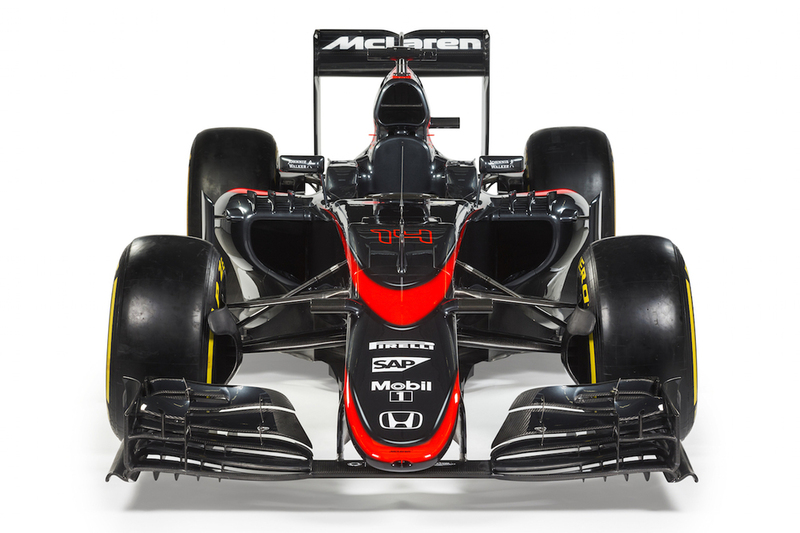 The result is a dynamic, predatory, graphite-grey colouration, complemented by McLaren-dayglo 'Speedmarks' and keylines, reducing the reflection issues caused by our latest chrome-silver treatment.